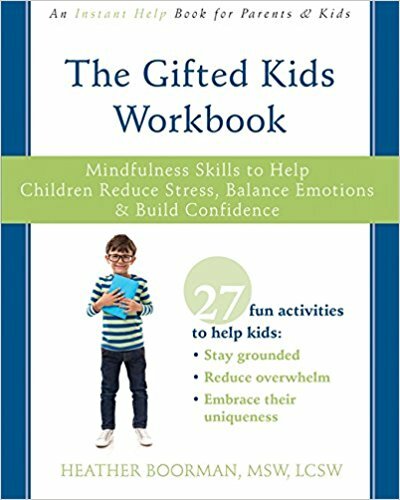 Seeing as fringy kids are differently wired (gifted, 2e, ASD, SPD, etc), they often learn differently than more typical kiddos. This can make navigating the public school system complicated. Heather & Jon are excited to have Toni Chambers from Wisconsin Family Ties join us in this episode to explain the IEP (individualized education plan) process and provide tips for parents to utilize to garner effective working relationships with school while determining best strategies to help their fringy kid learn.